Data shown is for the CH-53D Improved Rotor Blade introduced in 1971. Previous CH-53 main rotor blades were aluminum spars filled with pressurized nitrogen to detect cracks. 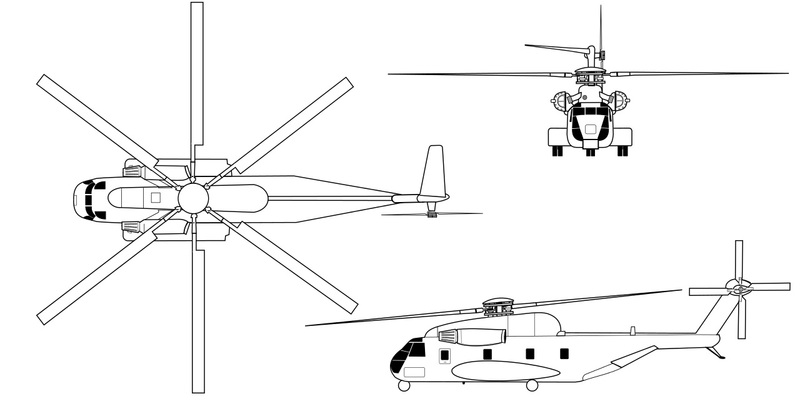 Resources related to the CH-53D Sea Stallion, provided by the Vertical Flight Society. 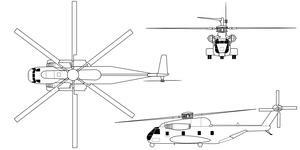 Resources related to the CH-53D Sea Stallion, provided by public sources across the internet.